Long before SNL’s “Coffee Talk” and the days of Starbucks opening a new store every workday, coffee has been the darling of American culture. We grind it, we brew it, we savor it hot, iced, blended, dark, light, high octane or decaf. We learn the origins of our favorite beans and the differences between lattes, cappuccinos, and macchiatos. We take it black, or with sugar and cream – steamed, foamed, almond, or soy. We indulge in coffee drinks with cute titles and nickname it like our favorite cousin: Joe, Java, Brew, Mud, Jolt. We crave coffee. We love to share it, talk about it, photograph it, and proudly claim our dependence on it. And where better to do this than social media? 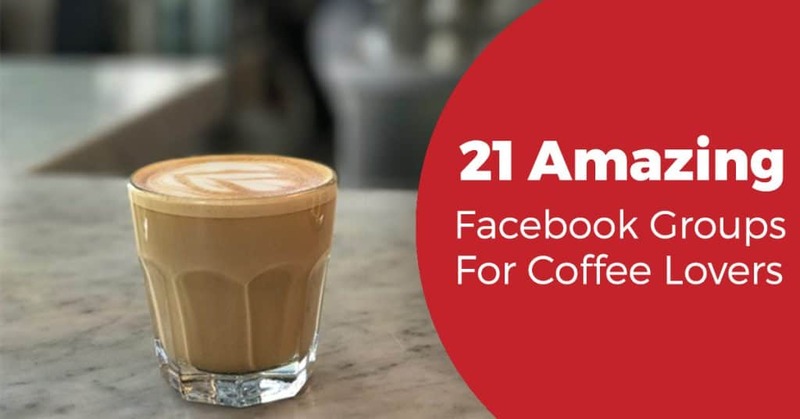 If you’re looking for a place to share your love of – and addiction to – your favorite beverage, look no further than Facebook. Are you into cars, chiropractic, or country music? There’s a coffee group for you. 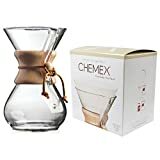 Looking to share a carafe in Costa Rica, Colorado, or Cincinnati? There’s a coffee group for you. By far the largest coffee-loving group on Facebook, Coffee! Coffee! Coffee! Exists to talk about all things related to coffee. If you are a legit seller of coffee-related products, you are even welcome to post your information on their page! (Most groups don’t allow sales or promotion of any kind.) This site also boasts one of the largest collections of coffee photos and memes anywhere. Coffee-loving mothers from all walks of life, supporting, encouraging, and cheering for each other. A friendly hangout where you can sip coffee with friends and chat about your day, your kids, your cats, dogs, elephants, and dragons. You love coffee. They do too. A light-hearted group that knows it’s all about the brew. Join this group if you are a crazy coffee lover. Build friendships off of what you have in common: THE LOVE OF COFFEE! A place for like minded people to share their love of books and beverages! This group also has an Etsy shop, and you can follow them on Twitter, Instagram, and Goodreads. Share your thirst for coffee and your knowledge (or lack of!) for roasting your own beans. Coffee-tasting is their mission and they love to talk about it! Think of this group like a coffee shop filled with like-minded entrepreneurs. Introduce yourself, tell your story, share your goals. Everyone here is in varying stages of life and business and there is a wealth of knowledge in this virutual coffee house, so enjoy your time here, and bring a friend. Establish virtual connections with other coffee lovers around the world, forge friendships, network, and have fun while discovering how fellow bean friends live, work, relax. Their mission is to build a worldwide phenomenon based on the common love of coffee. This group welcomes you to join them and enjoy coffee and friendship! Simple. Wonderful. Motherhood & Coffee is a coffee and support group and a safe place for women to ask questions, gossip, and share anything without the fear of being judged. This unique group calls themselves a club for baristas and other coffee professionals. Their site is worth visiting for the latte art alone. Coffee Drinkers Anonymous – where the coffee is great and so is the chatter. They want to know what you are thinking and doing while drinking your java! Share your thoughts, feelings, photos, whatever! A group of believers dedicated to kindness and grace. This group chooses to not be political, judgmental, or argumentative. Their only agenda is to encourage other members of the group. 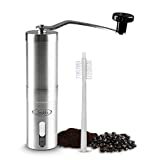 Just a fun little group of a few thousand who love coffee and welcome you to post. Come in, grab a cup of coffee and talk amongst yourselves. Simple and sweet, like a latte. This group is for folks who roast or aspire to start roasting at home. Post your roasters, ideas, and techniques. Everything on their wall is good information from bean to cup. Coffee lovers all united for ‘the love of coffee’. Their mission is to share about coffee, the whole coffee, and nothing but the coffee. So join some of these amazing communities and start getting involved. You would be surprised how many other people have the same questions, concerns, and opinions as you. 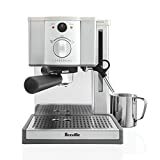 If you are looking for a few pointers on how to make better coffee to then go and brag about in these groups, read this post.